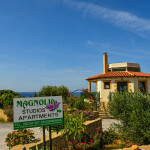 Welcome to Magnolia Studios and Apartments!!! 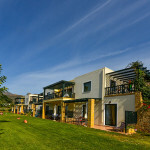 We are located in the wesstern part of Crete in the area of Falassarna. 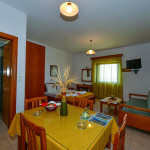 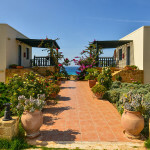 Just a few metres from the famous beach Pachia Ammos in Falassarna. 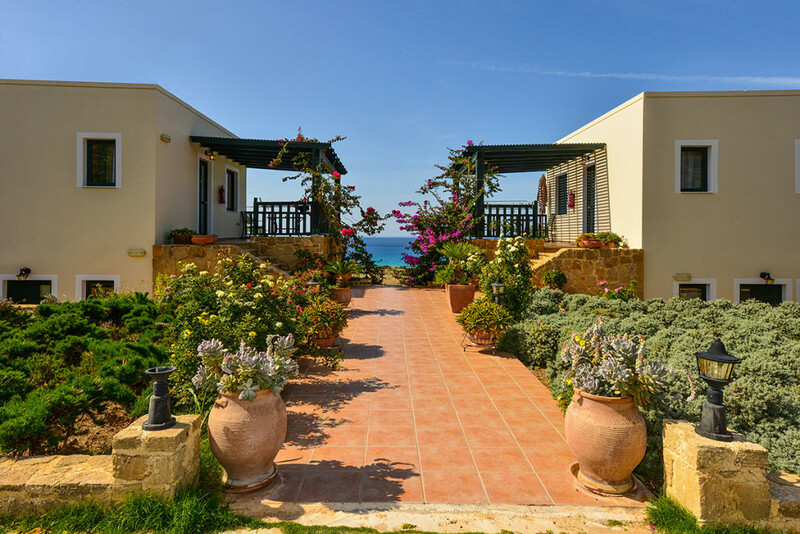 A unique beach which has been distinguished among the top both in Greece and throughout Europe. 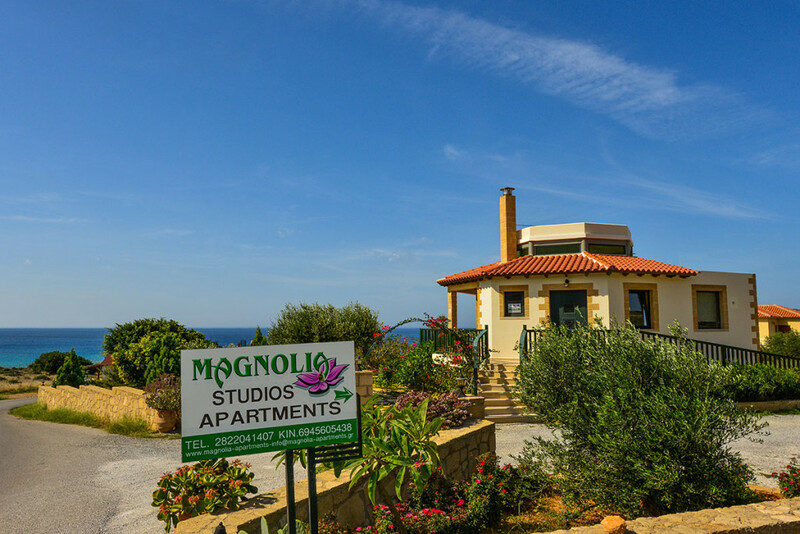 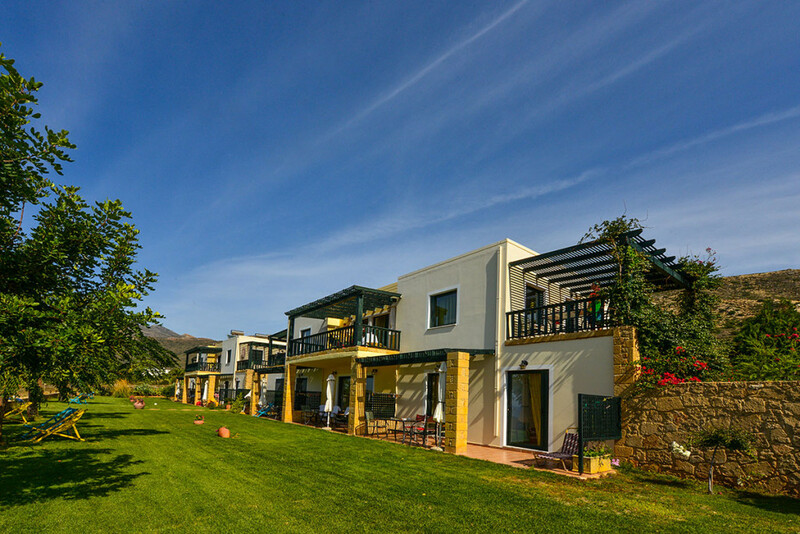 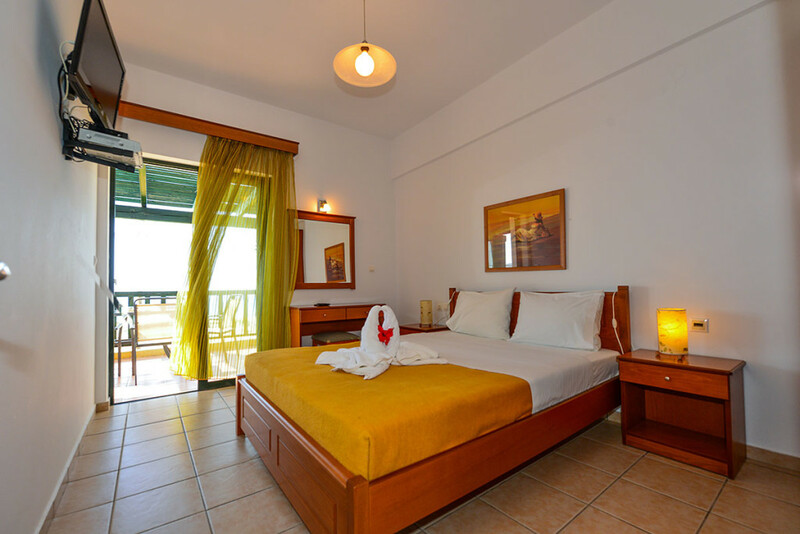 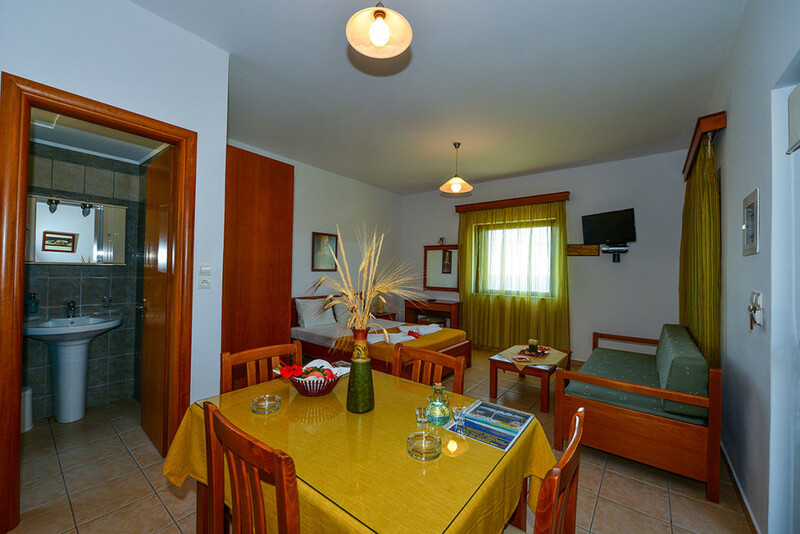 Your stay in Falassarna and at Magnolia Studios and Apartments is the best choice for an unforgettable and peaceful holiday.